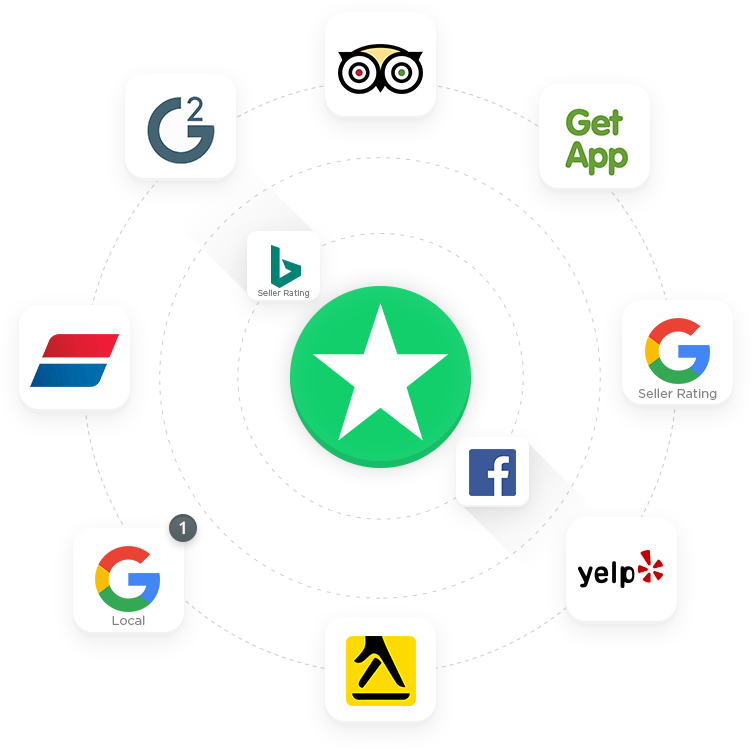 Partner with the world's most powerful review platform today, and grow your client businesses through Reviews. Get access to the Reviews.co.uk development team to troubleshoot and help with client installations. 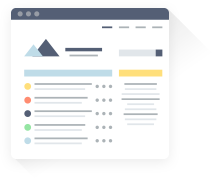 Full access to our API for custom review management, or simple integration with any eCommerce platform including custom websites. You'll have a dedicated 'Partner Portal' which will give you quick access to all of your clients' accounts. 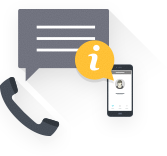 You can manage sendout and collection rates and conversion for all your clients on one easy page. 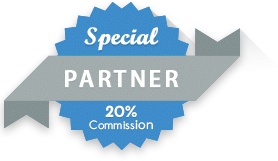 Partnering with Reviews.co.uk will help your Agency see greater revenue with up to 20% commission, spread client budgets further through reduced PPC costs, and gain more clients with an enhanced service portfolio. 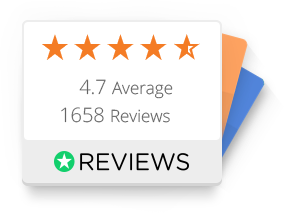 Your own Account Manager at Reviews.co.uk is available to support your business and your customers. You can trust us with first class customer support. Add review collection and management to your portfolio of services. 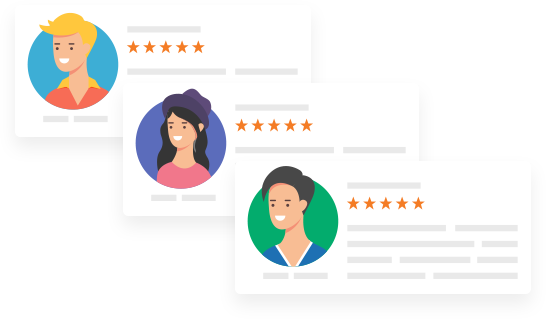 Collect reviews for your own business and attract more clients. 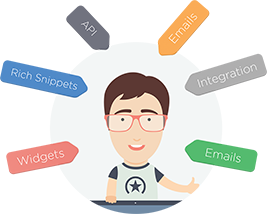 Collect verified, authentic reviews and gain Google Stars, proven to boost click-through rates up to 17% and grow on-page conversions up to 28%. 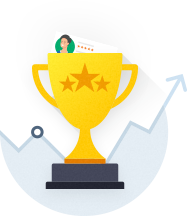 Get there quickly with the fastest review collection rate in the industry. The power of company reviews lies in attracting new customers to your clients' sites by increasing click-through-rates in PPC and organic results and improving their online presence through SEO. 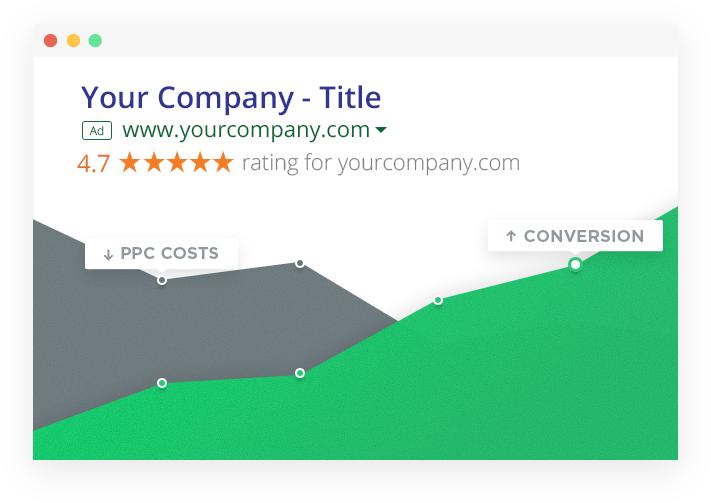 On-page conversions increase with our product reviews widget on your clients' website product pages. Displaying product reviews with customer photos really make an impact, and get the edge over their competitors. 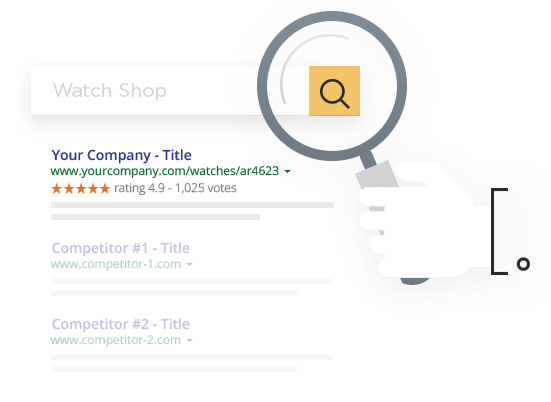 Rich Snippet stars have a positive impact on click-through-rates and SERP positions. Dynamic user-generated content gives your clients' sites a breakthrough in search engine listings. With minimum savings of 10% of monthly PPC spend with Google Seller Ratings, you'll have more client budget available for better conversion and increased ROI.